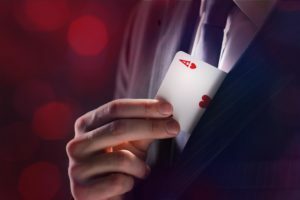 What’s the difference between a great magician and a skilled customer service representative. Not much! Both are often asked to do the impossible. 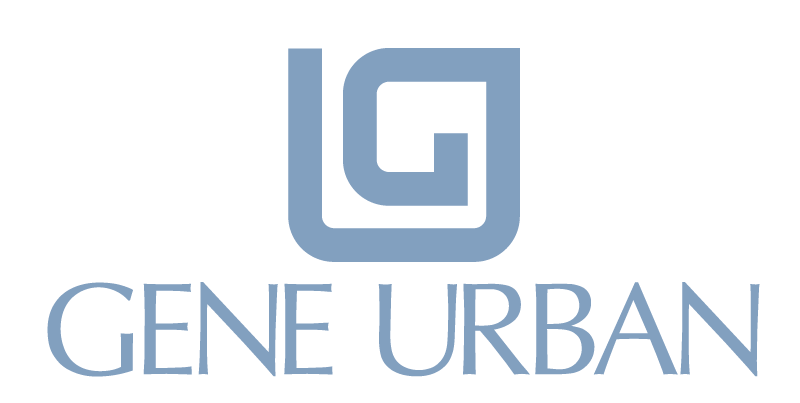 Gene Urban has a passion for outstanding customer service. He says it has a lot to do with his days performing at a 5 star resort where his manager was the former food and beverage director at the White House. 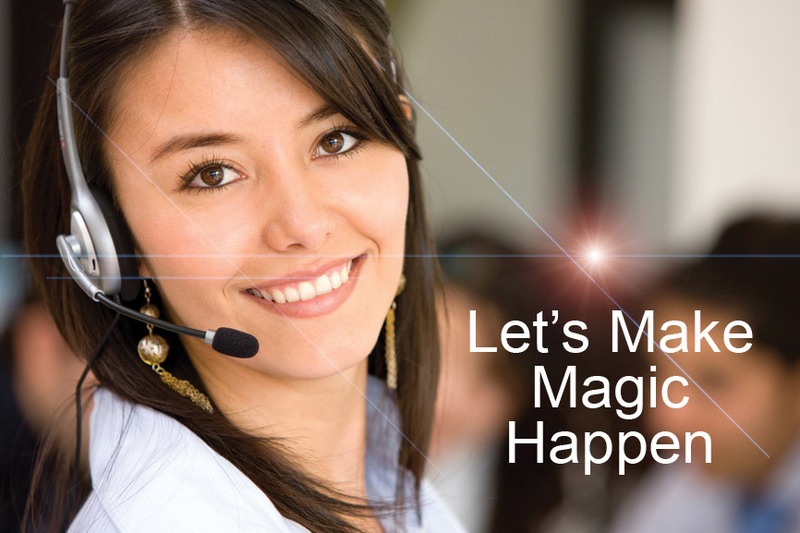 Gene blends world-class magic with core customer service principles. The result is customer service training that delivers on many levels. 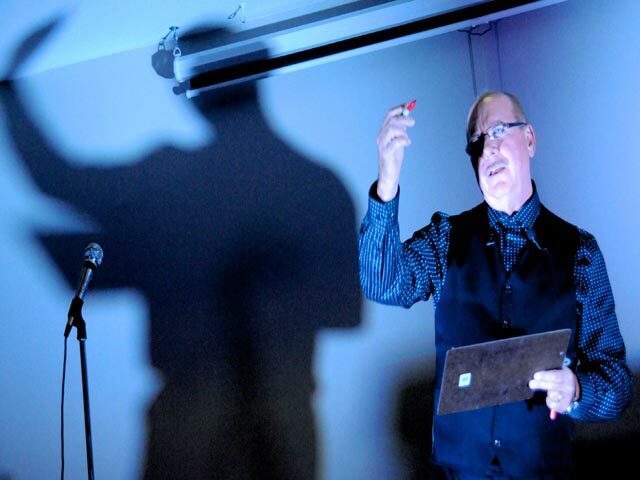 Cavett Roberts, the founder of the National Speakers Association, told Gene his talks were so well received because the magic adds fun to the experience. Gene’s customer service training program includes fun with the learning. There is a reason a magician won America’s Got Talent in 2014… people love magic. 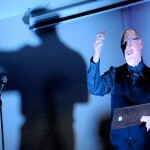 As a world-class magician himself, Gene’s magic will engage your group; As a student customer service excellence, Gene will help your team expand their potential. We’d love to hear from you and see how Gene Urban’s customer service training can help you reach your goals. Let’s magic magic happen. My host for the meeting was highly impressed with your presentation and iit was exactly what he was looking for. You delivered the perfect message with a twist of magic. Your innovative and entertaining way of sending a message to our Schein Canada group made a tremendous impact. We look forward to talking with you about your goals and objectives.